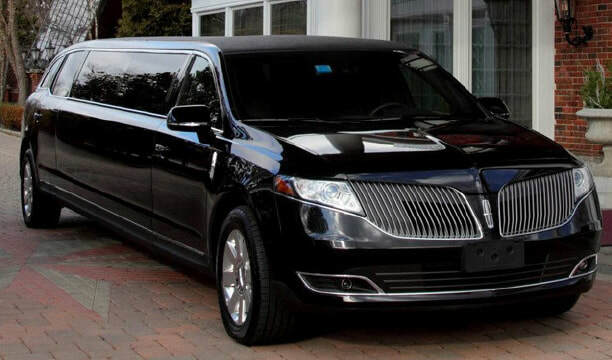 ​Lincoln Limousines are the largest traditional stretch limousines available. They are great for any occasion. We, at Annapolis limo, will make sure our chauffeur is going to give you a drive to your destination safely while you enjoy a stress-free ride.